The story recounts the early life of Genghis Khan who was a slave before going on to conquer half the world including Russia in 1206. 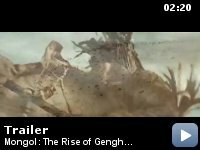 The movie is an epic story of a young Genghis Khan and how events in his early life lead him to become a legendary conqueror. The 9-year-old Temüjin is taken on a trip by his father to select a girl as his future wife. He meets Börte, who says she would like to be chosen, which he does. He promises to return after five years to marry her. Temüjin's father is poisoned on the trip, and dies. As a boy Temüjin passes through starvation, humiliations and even slavery, but later with the help of Börte he overcomes all of his childhood hardships to become one of the greatest conquerors the world has ever known. 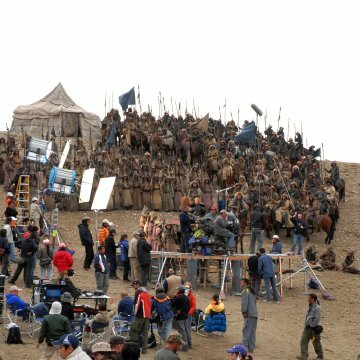 The film was shot primarily in Kazakhstan and China. 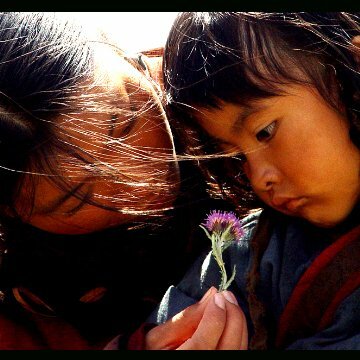 In China, the primary location was Inner Mongolia, a Mongolian province within China's borders which has more Mongolians living in it than Mongolia itself. Factual errors: Non-Mongolian characters in this movie speak modern standard Mandarin Chinese. This would be incorrect because, this language as the standard Chinese language originates with the Qing Dynasty hundreds of years later, the regions depicted in the movie appear to be central and western China where they would speak a different dialect and several characters speaking Chinese don't appear to be Chinese and all and would most likely be speaking a Turkic dialect. Young Temudjin: [Is being humiliated in the mud] Tarutai! Tell people I don't want to be khan. Targutai: [laughs] You're a dog. Nobody cares about you anymore! Young Temudjin: Why do you still want to kill me? Young Temudjin: [after a pause] I'll kill you! Targutai: I'll kill you first. To the above two comments. You know how they say history was written by the victors? That's true for everyone but the Mongols. 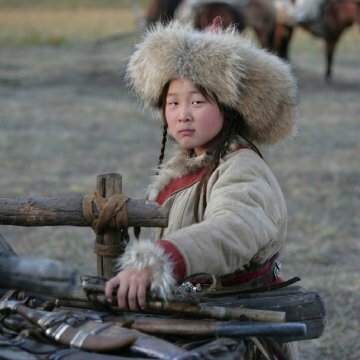 Most of their history was written by the Chinese, Russians, Arabs, and other conquered peoples who had an interest in perpetuating Genghis Khan = bloodthirsty savage. 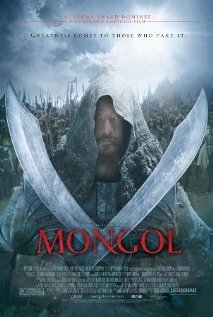 The movie is based on one of the few sources about Genghis khan written in Mongolian. It's called the secret history of the Mongols and was written shortly after he died as a record for the Mongolian royal family. He was just a chieftain's's son of a very minor tribe. That's what makes this story so impressive, he didn't start out as a king or a prince with a huge army, like Alexander. Everything he had, he had to earn. He didn't get to be Genghis Khan until he was in his 30's. He was always aware of how victory wasn't assured but had to be paid for with planning and strategy. He wasn't a saint by any means but he wasn't an unthinking savage. 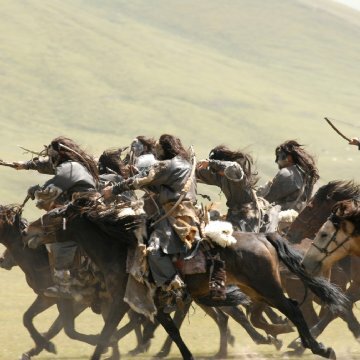 This movie is actually meant to be the first in a trilogy with the second one probably detailing his conquest of north china and the third the conquest of the Khwarezim empire in Iran and Afghanistan. This is an approach that I like because the Alexander movie died on account of it trying to condense all of his conquests into one movie.